& from Scotland including Cressage. 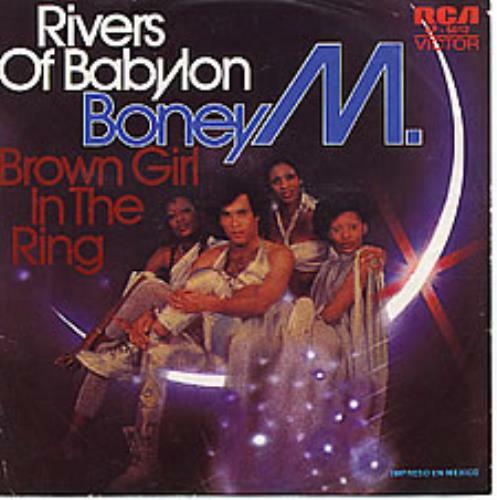 Product Information Boney M Rios De Babilonia Mexico 7" vinyl single (7 inch record). Alternatively Known As boney m.